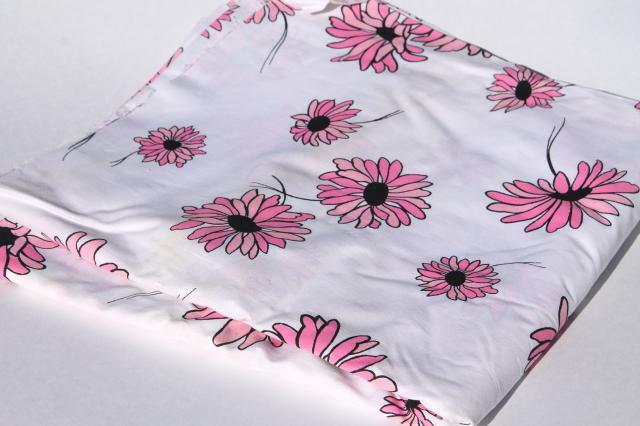 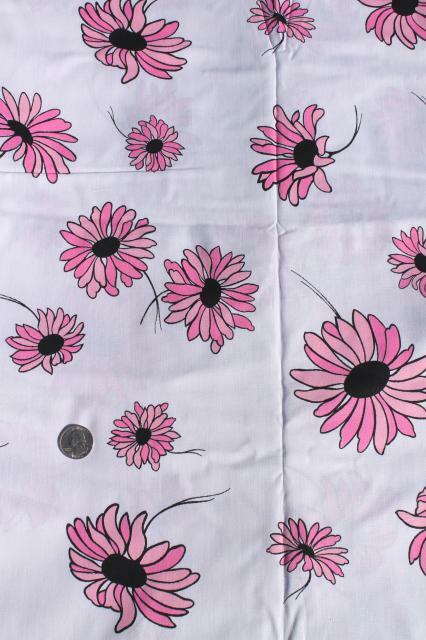 80s vintage cotton fabric, quilting or summer dress weight, nice and crisp. 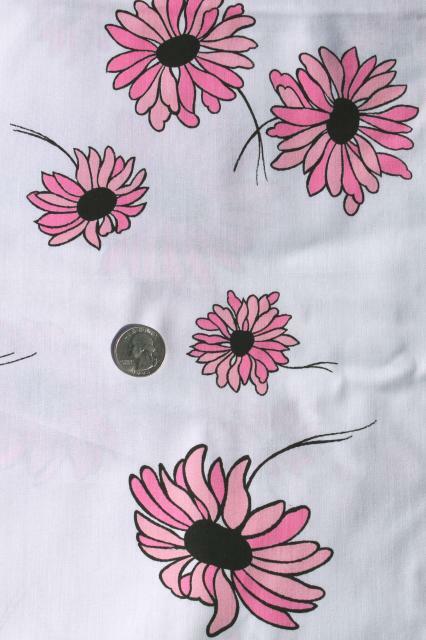 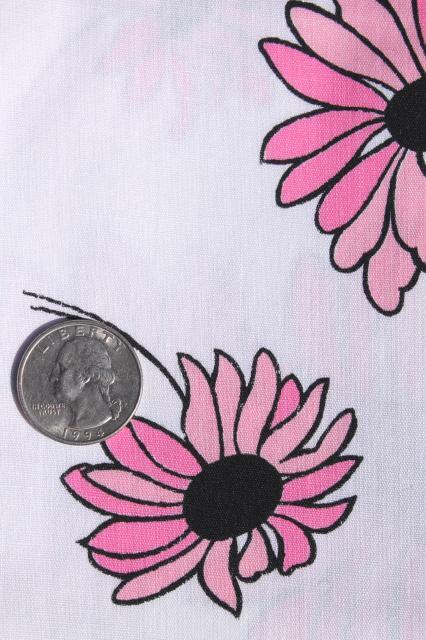 This 44" x 6 yards. 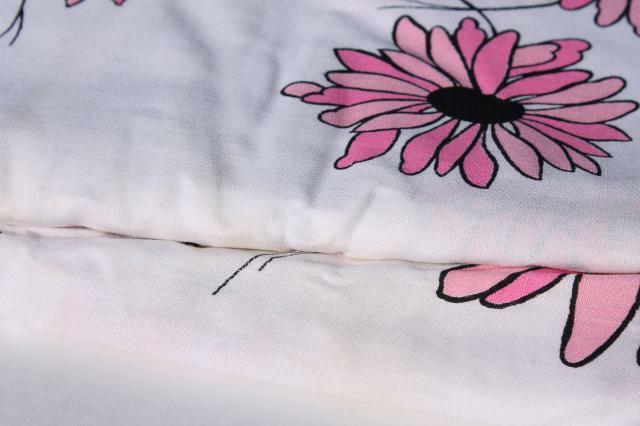 It's never been laundered, but you'll probably want to wash it before use as we did see some spots and soil on the fold lines and outside wraps.